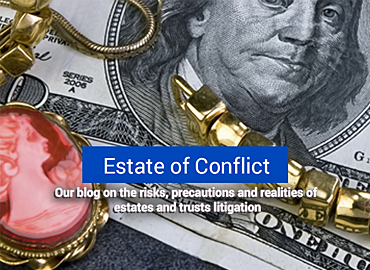 The disposition of estates and trusts can often result in disputes that inevitably result in court intervention, particularly when there is significant family wealth, family history, and emotion at stake. As estate planning becomes a more complex and specialized field, involving tax and financial plans to minimize taxes and maximize economic gain, the human aspect of transitioning money from one generation to the next can often be overlooked. 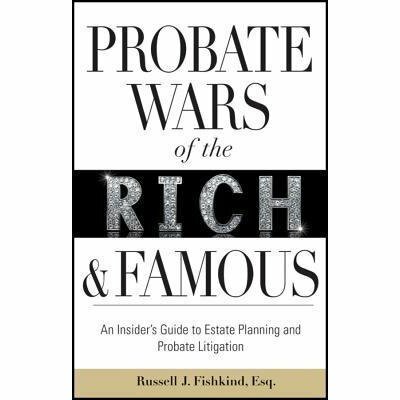 Problems arise when there are conflicting interpretations of fairness within the family and the wishes of the deceased. Unauthorized gifting, self-dealing, and conflict of interest claims in the context of power of attorney disputes and disputes concerning joint bank accounts and transfer on death accounts. Click here to read Russell's complete biography. 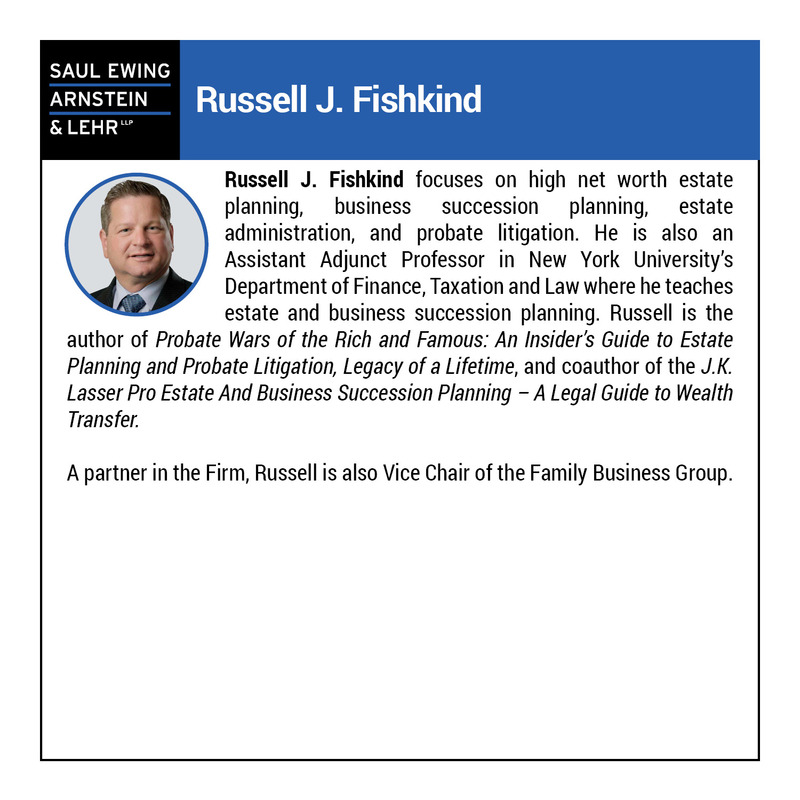 Partner Russell Fishkind covers lessons learned on estate planning and probate litigation.